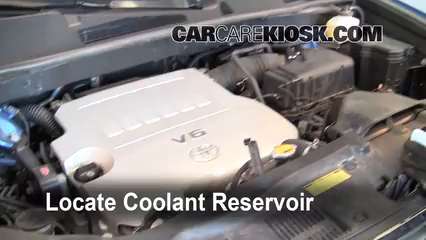 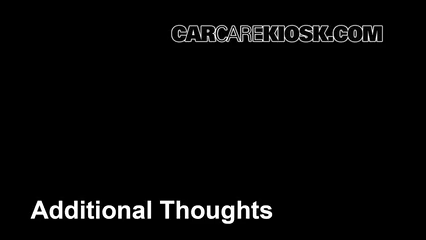 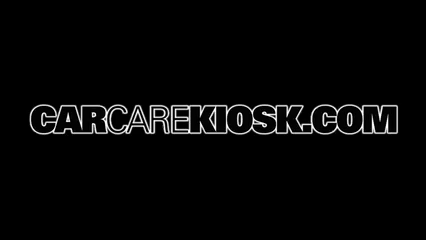 The video above shows you how to add oil to your 2008 Toyota Highlander. 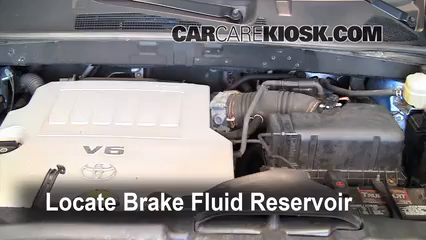 Before adding oil to your Highlander, make sure that your engine was cold and that your car was parked on a level surface when you checked the oil level otherwise you won't be able to tell if your Highlander has a low oil level. 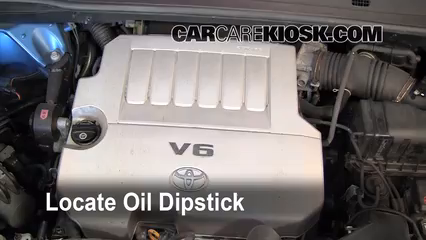 For most Toyotas, if your oil level is at the minimum mark on your dipstick, you should add about a quart of oil. 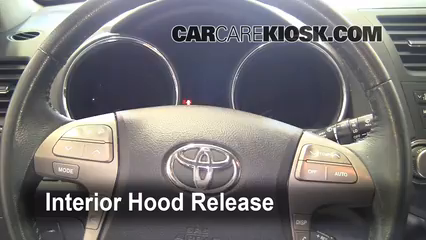 If you are unsure how much oil to add to your Highlander, add a little bit at a time and check your dipstick frequently. 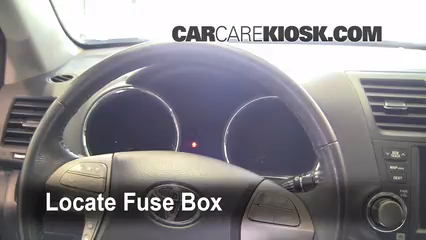 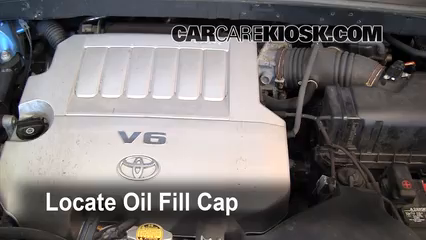 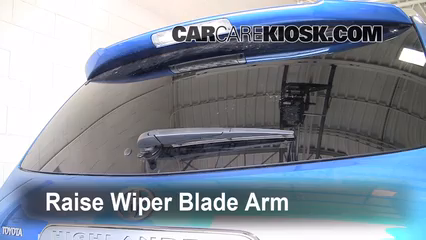 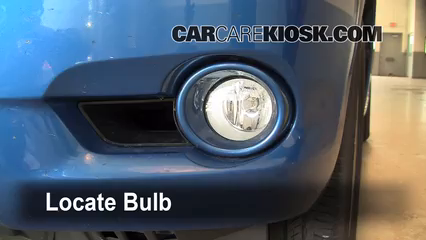 This video shows you where the oil fill cap is located on your Highlander and how to add oil. 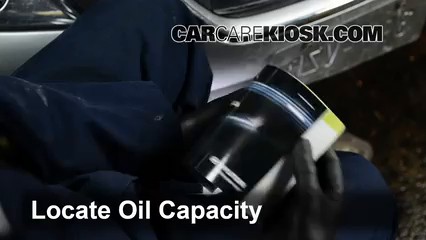 Adding too much oil to your Highlander can be harmful, so it is easiest to add a little at a time. 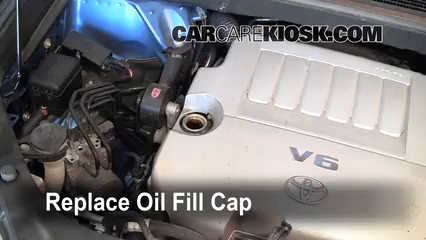 If you add too much oil to your Highlander, you will need to remove some by loosening the drain plug underneath your engine - check out our video on how to change your oil & oil filter to see how to remove the excess oil.